A love for all things ‘90s saw a return about a few years back and I don’t think it’s going to stop anytime soon. 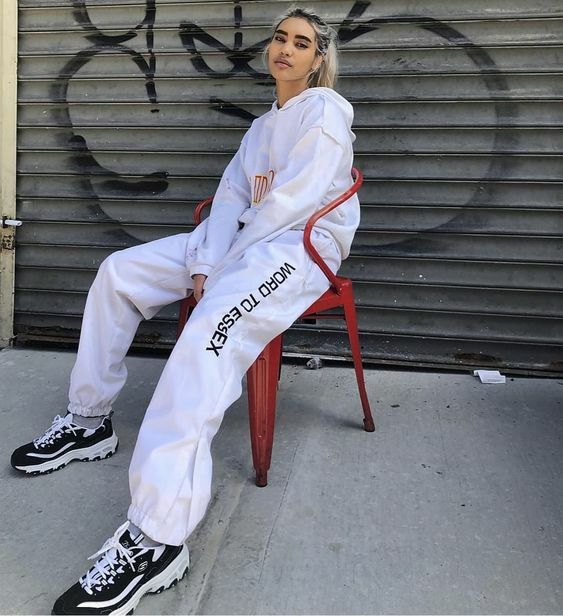 Currently, most fashion influencers are 90's girls, so what a better time to bring back the 90's fashion? 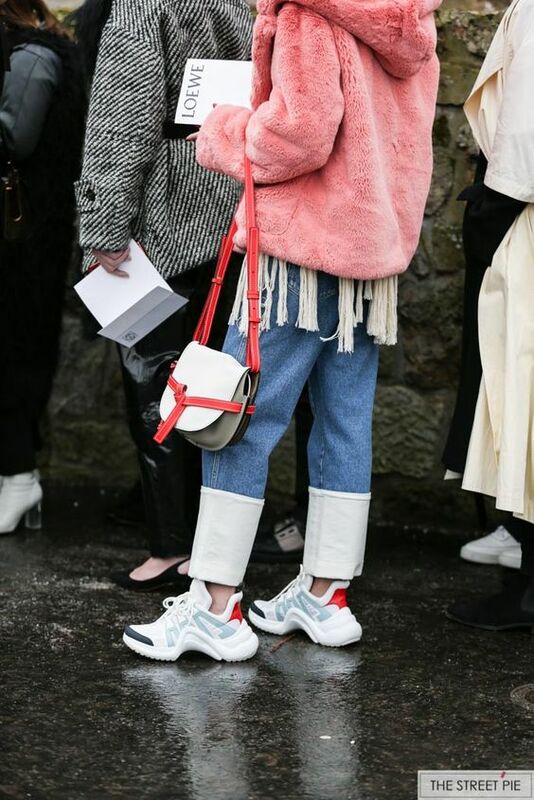 Like most 90’s trends, the “chunky sneakers” or “the ugly dad trainer” started on the catwalk and is back stronger than ever, with “it” girls like Bella Hadid, Hailey Baldwin, Kendall Jenner, Kaia Gerber, Kim Kardashian to fashion bloggers and influencers like Xenia, Tezza, Aimee Song, Caro Daur, Suzy Shattuck, Leonie Hanne and Shea Marie to have adopted the anti aesthetic shoe trend. Having been born in 1989 and lived during the 90’s, I remember almost every trend of that decade. Since a very young age, I used to dress on my own and wear whatever I liked. Back in the days, where magazines weren’t really my priority, I looked at my older cousins and their friends to see what was trending and I have to tell you, I wanted everything older kids had. My godmother used to buy me shoes as an Easter present every year and I remember when the chunky shoes were a big trend. We went shopping and I wanted to get the Fila ones (not really sure if the “Disruptor” model existed back then or it was the “Renegade”), but she wouldn’t buy them to me cause I was too skinny and they looked too big and ugly on me. Anyways, after a long talk and me being too stubborn and persuasive, we bought them! I believe that fashion is fun and shouldn’t be taken seriously at all times. 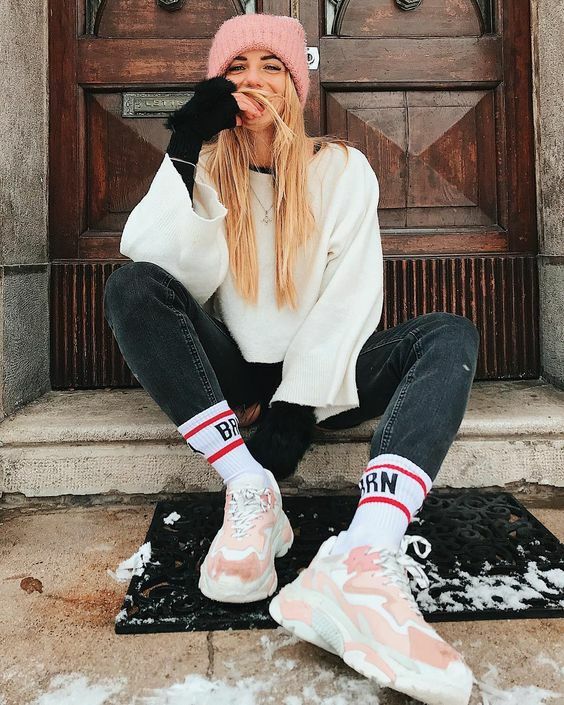 “Chunky” sneakers have become the must have cool-girl purchase of the year and I think I am going to get a pair again soon. What do you think, do you like this trend? Which ones should I get? 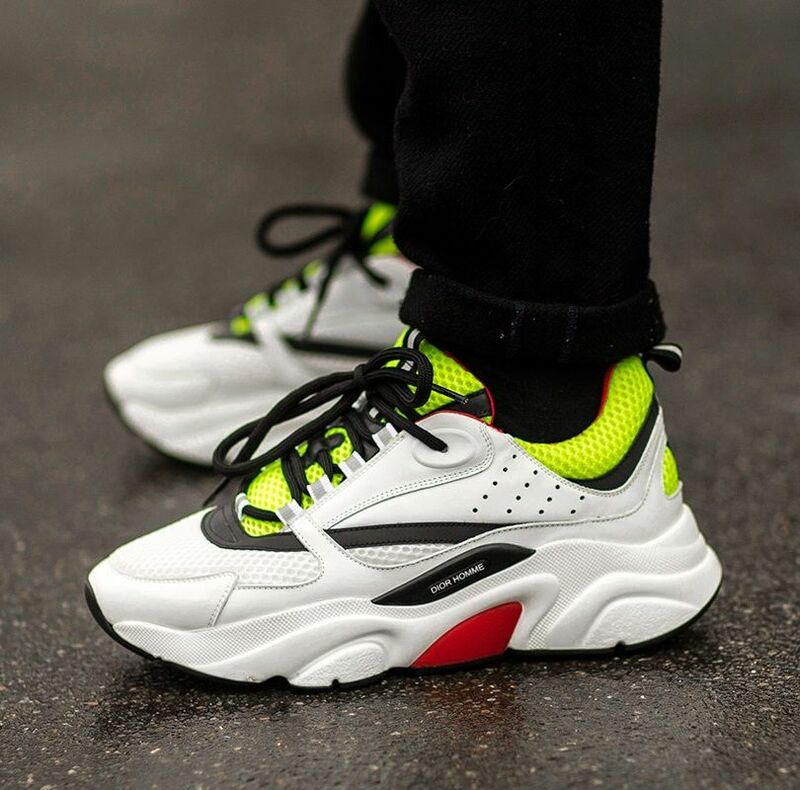 Check out my list with the best “chunky sneakers” according to me and let me know which one is your favourite or if there is another pair I should add. By the way, I would like to talk to you about a theory I have spinning in my head. 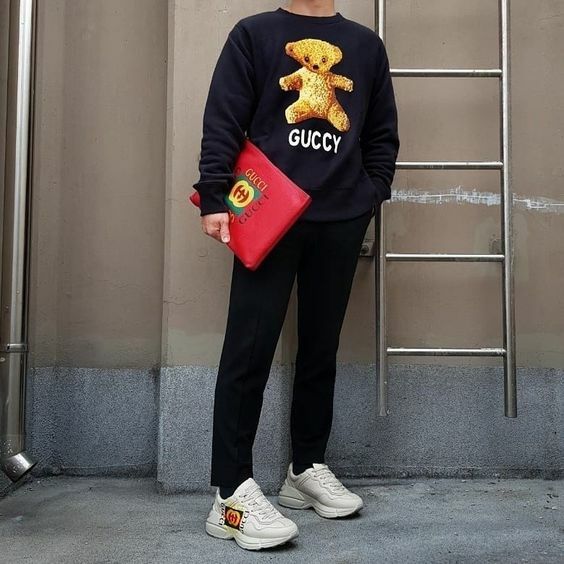 Ok, everyone knows that sometimes retail brands copy exactly some designer pieces, but most of the times they just get inspired by them. With that in mind on this particular trend (and some others), designers have copied sports brands. So what do we really mean by copy and should the classics be credited for their influence in fashion? 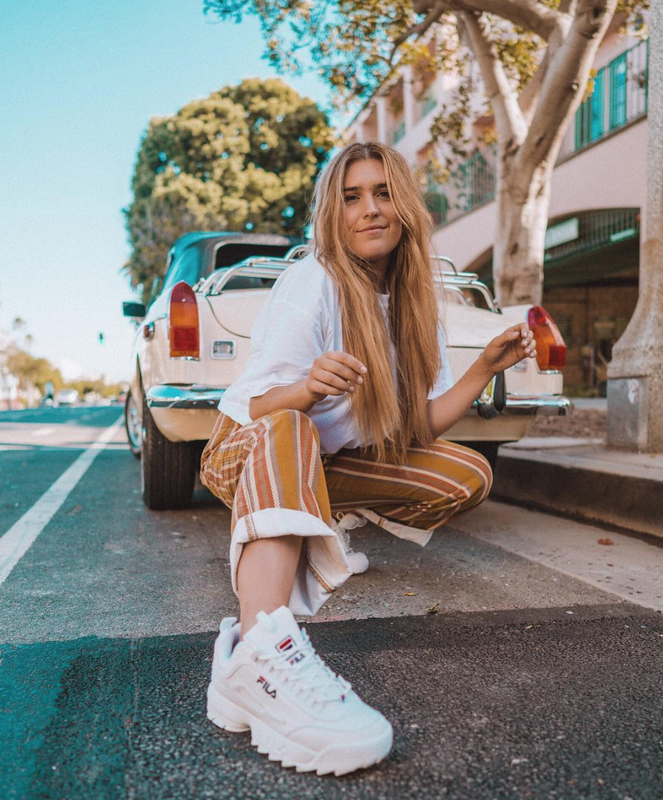 Even if Skechers were generally known for their thick- soled trainers, Fila was the most trendy brand for their “chunky” sneakers back then. So if you can’t afford the latest designer models, I suggest you invest on the originals. 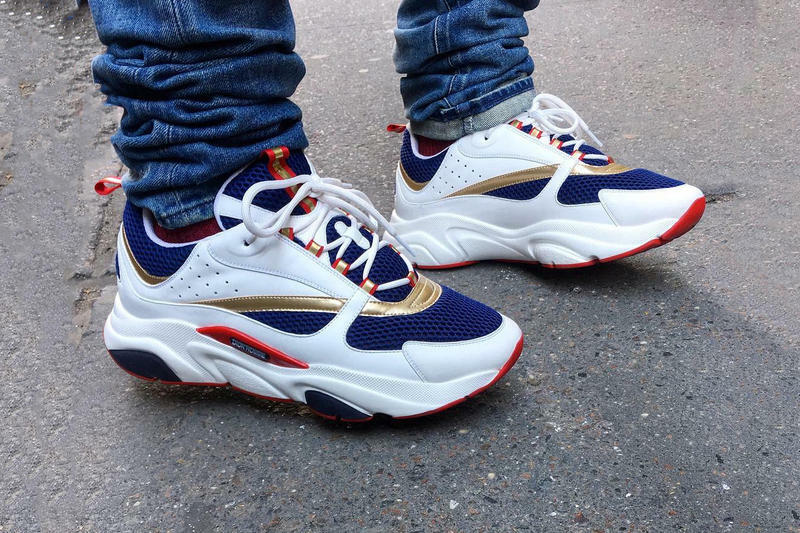 One of the most beautiful pair of trainers I have ever seen. It is very unlikely of me to be obsessed over a shoe design. 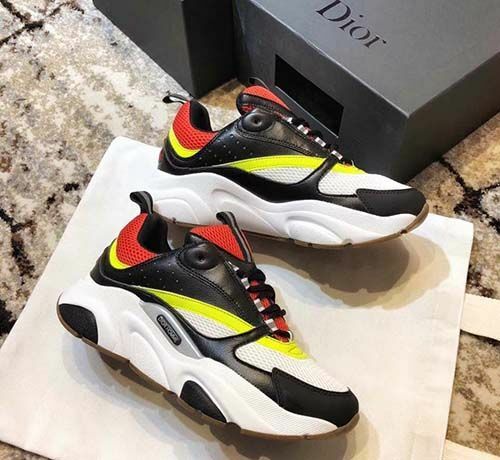 I am really difficult when it comes to cars and shoes, but I really loved that Dior Homme trainner! 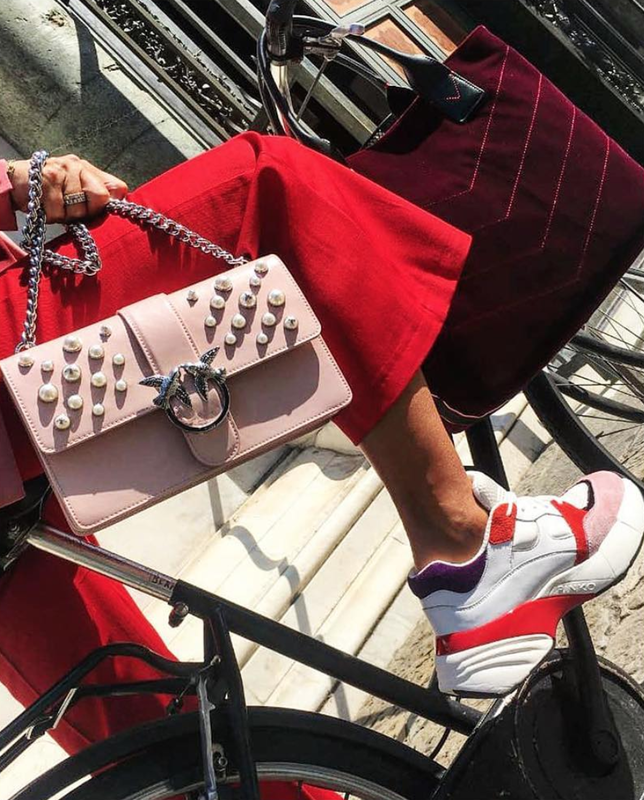 Pinko’s latest sneakers has joined the “ugly trainers” club, with a very pretty sneaker that is something between “then and now”. I would really like to have the white ones please! A kind of classic Adidas design with a touch of “chunkiness” and beautiful colors is Adidas proposal for the “chunky sneakers”trend. Staying true to your style. Great job Adidas! Not sure if I like this design. It reminds me a lot of the Hogan, which I am not a big fan of. Also, my friend Diana bought them and said the logo was erased when it rained. 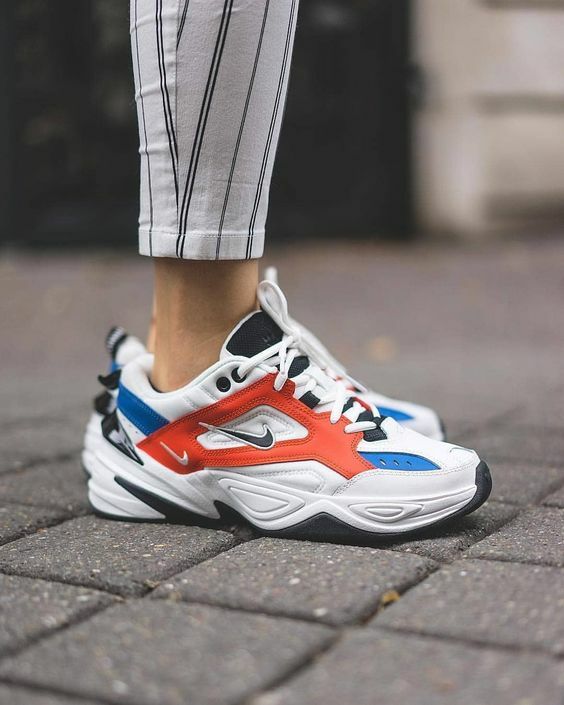 Skechers are undoubtedly the most original “chunky” sneakers. Even the company was founded in 1992! I believe these Ash ones are an exact copy of the Balenciaga “Triple S” but in different colors and more affordable. I like them a lot though. Nike also stays true to it’s design and impresses with the beautiful orange and blue colors! A sneaker that definitely can’t stay unnoticed. The ugliest of them all, but still influencers favourite pair.